viaLibri ~ Sidney Yates Johnson (fl. 1890-1926) - Monogrammed Watercolour,. Sidney Yates Johnson (fl. 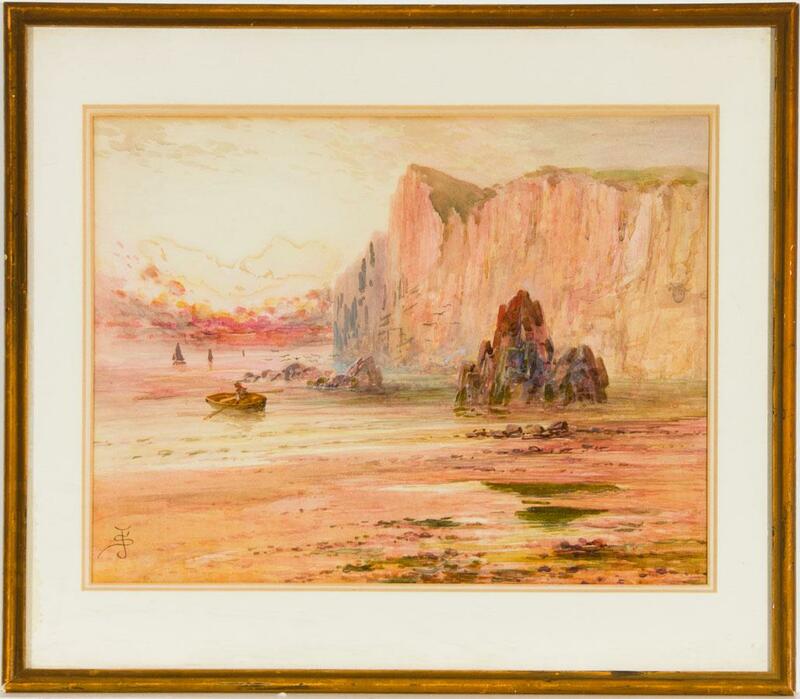 1890-1926) - Monogrammed Watercolour,.